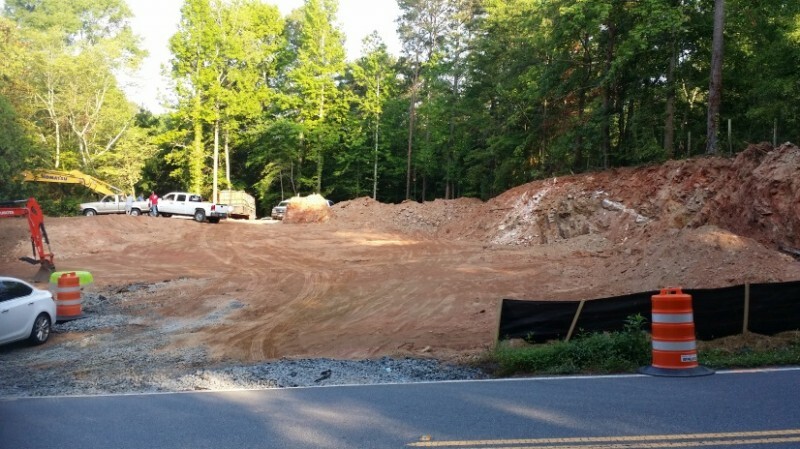 Lassiter New Construction Homes – Coming Soon! This is an attractive site being developed by a private developer that will contain an enclave of three 3/4 acre lots available for purchase by builders or those who want to build new and use a custom builder. Prices of finished homes will range $800K to over $1 million. We have several trusted builders we can refer to our buyer clients who want to build new East Cobb homes and East Cobb custom luxury homes. There are other unadvertised new construction home and new construction lot opportunities in the Walton and Pope High districts as well. Contact me for more details about these or other lot opportunities while they are still available! This entry was posted in New Construction Homes, Uncategorized and tagged East Cobb Custom Home Builders, East Cobb Luxury Home Lots, East Cobb New Construction Homes by admin. Bookmark the permalink.